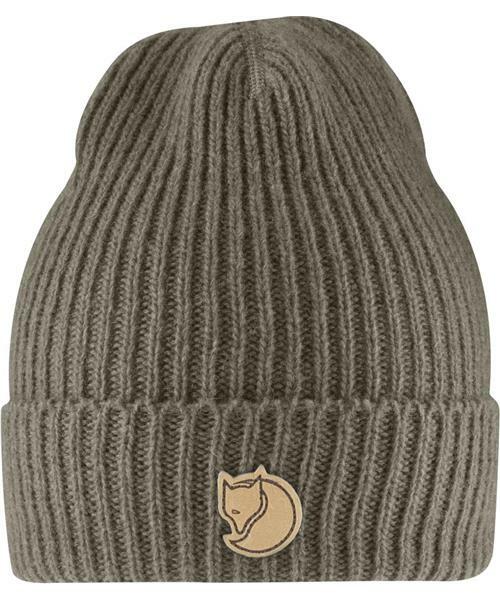 Warm and stylish Toque designed specifically for a man, the Rib Beanie is a must when you are enjoying the cooler outdoors. * Light knitted hat in a soft, warm lambswool blend. * Single layer rib knitting with fold-up edge. * Wool wicks away moisture and continues to warm even when damp.